Finally...Digestive Relief You can Count On! Developed by Doctors for ALL your digestive issues! Occasional Constipation or "The Runs"
With Prosentials ®, you’ll notice results in 2-3 days…not weeks! 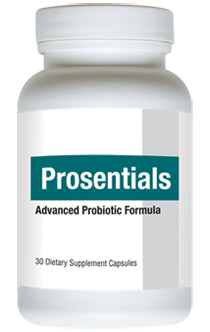 No matter what kind of digestive issues you have, the ingredients in Prosentials ® can help you regain smooth, strong, and regular digestion. 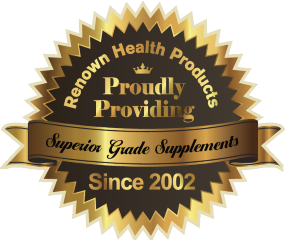 Prosentials ® works – or your money back! Trying Prosentials ® is easy, because it’s risk-free. If it doesn’t work for you, or if you don’t like the product for any reason at all, you can get a 100 percent refund of your purchase price.